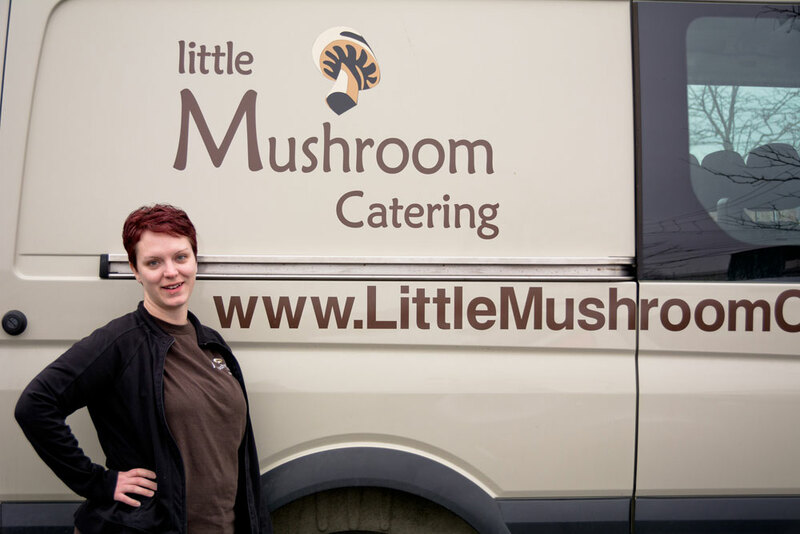 From the first point of contact to the last bite, Little Mushroom Catering is the leader in Waterloo Region for innovative and sustainable full service event catering. We believe in FOOD INTEGRITY; in using fresh, local ingredients to make the best from-scratch products. We believe in building a COMMUNITY with our suppliers and our clients. We believe in offering SOMETHING FOR EVERYONE including those with dietary restrictions & allergies. We believe in working together as a TEAM to create a fun, sustainable, efficient, solution-oriented work environment. We believe in CUSTOMIZATION for unique client experiences. 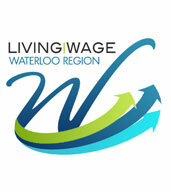 We are a licensed catering company with the City of Cambridge and are regularly inspected by Public Health. You can access our health reports online at the Check it We Inspect It site. Our service staff are all SmartServe Certified for your bartending needs. Our kitchen staff all have their Safe Food Handling Certificates. We even have three WPIC Certified Wedding Planners on staff! We are fully insured and can help you obtain Party Alcohol Liability (PAL) insurance if required. We are also PCI Compliant so you have an extra level of safety when paying with a credit card. Everything was delicious, elegant and obviously prepared with care and pride. All of the staff at Little Mushroom Catering were professional, yet out-going and energetic. Little Mushroom came to the rescue to make our food dreams a reality.